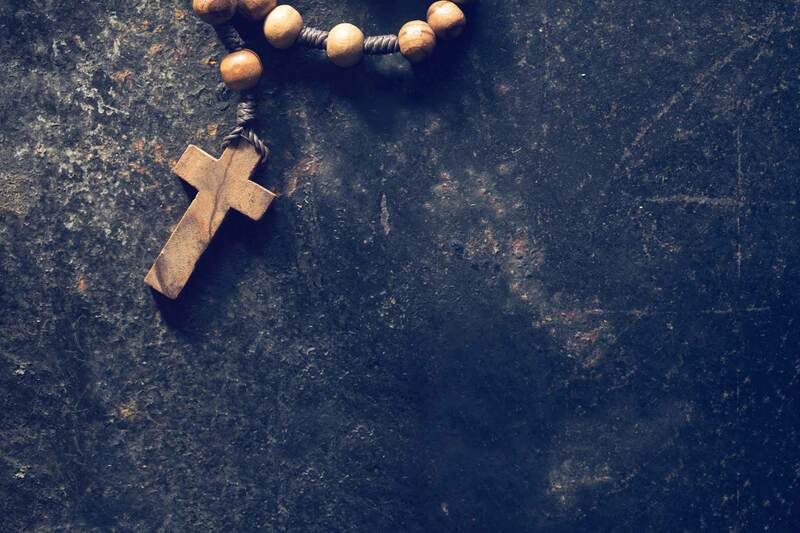 VIRTUS is a program created by the National Catholic Risk Retention Group in the United States with a "Protecting God's Children" component that combats sexual abuse of children in the Church. It is currently in use in over 80 dioceses in the United States. The US Council of Catholic Bishops oversees the program. The Archdiocese of Miami & St. Vincent Catholic Church supports this policy which states that every ministry volunteer and employee who has direct contact with children and/or the elderly should be Virtus certified. 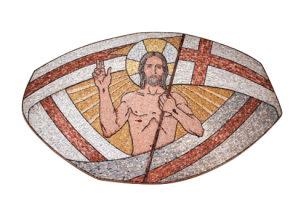 These ministries include religious education, Eucharistic Ministers, Lectors, Ushers and any other ministry where the parishioner is in contact with children and/or the elderly. 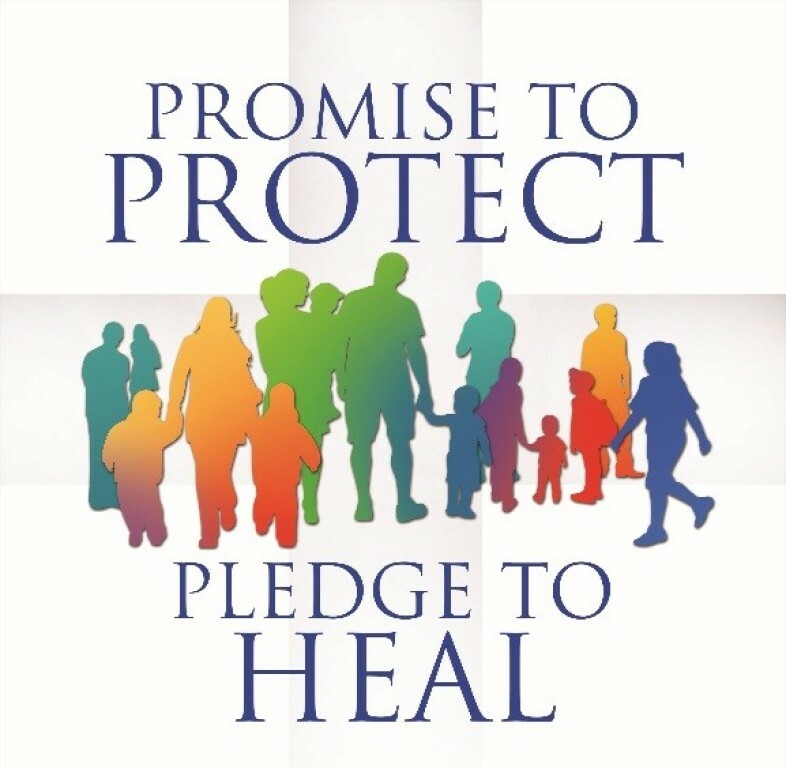 Recognizing that each individual is created by God, the Archdiocese of Miami is committed to the safety and well-being of its children and vulnerable adults and implements procedures to minimize risk and barriers and to build and foster a culture of a safe environment. The Archdiocese does not tolerate abuse or neglect of anyone. It will comply with all obligations of civil and canon law; it will promote healing where it is needed, provide education, training and guidance when it is appropriate, and endeavor to prevent any abuse of minors or vulnerable adults with firm justice and mercy towards all. The policy requires all employees and those volunteers with access to children or vulnerable adults pass a background check, and be Virtus trained. Additionally, employees must sign an Employee Pledge to Promote Safe Environment. Volunteers, likewise, sign a Volunteer Pledge to Promote Safe Environment. To read the complete policy log into the website at www.miamiarch.org under Protecting God’s Children/Policies. Protecting God's Children® for Adults is training conducted by VIRTUS certified facilitators on the prevention of child sexual abuse. The training makes participants aware of the signs of child sexual abuse, the methods and means by which offenders commit abuse and five easy steps one can use to prevent child sexual abuse. Two videos are the centerpiece of the training: A Time to Protect God's Children™ and A Plan to Protect God's Children™. The facilitators incorporate policies and procedures into the training defining child sexual abuse, addressing the reporting of child sexual abuse, the screening and selection of employees and volunteers, and victim advocacy. The Archdiocese of Miami, in ongoing efforts to provide safe environments to our children and vulnerable adults, requires all employees and those volunteers working with children or vulnerable adults complete Virtus training. Sessions are held throughout the three-county Archdiocese. Participants may attend any of the sessions.